Kumbhalgarh is a city that is situated towards the South of Jaipur and is around 102 kms away from Udaipur. Nestled in a group of 13 Aravalli mountain peaks, this citadel of medieval times is one of the most important bastions of the Mewar Region. This city is also quite popular for the Kumbhalgarh fort that was erected way back in the 15th century. The place is also popular for its various tourist attractions. It is also the birthplace of Maharana Pratap, well-known King and warrior of the Mewar dynasty. Every year, a good number of tourists visit this city to get a sneak-peek into the rich history of the region and explore its attractions. 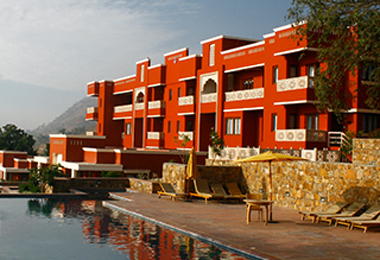 Heritage hotels in Kumbhalgarh are perfect as accommodation options. These heritage properties usually have a great location, which make them easily accessible. 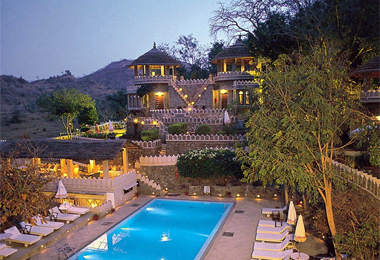 Heritage hotels of India have a list of such properties for you to pick from. You can have a comfortable stay in these luxurious heritage hotels in India as they are filled with all kinds of world-class facilities and offer impeccable hospitality services. 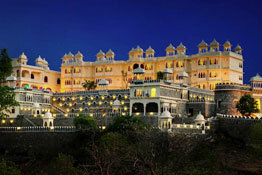 The décor of these hotels remind you of the richness and grandeur of the erstwhile royalty of India.